Tournaments are a great way for players of all ability levels to build their skills. 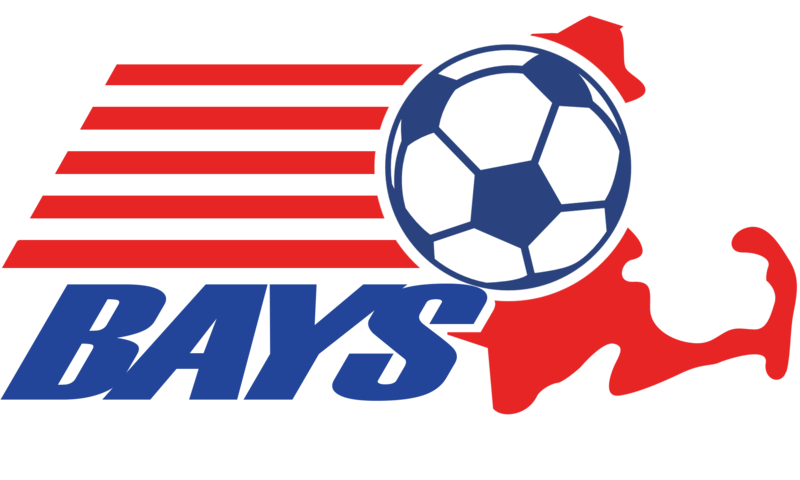 There are many different tournaments and some cater specifically to town teams that field travel teams in the BAYS soccer league. Tournaments usually offer different ability brackets as well so that you can find a match for your team. Players from different teams may come together on the roster of a tournament team. This is fun for the kids to get to play with some of their friends who may not be on their regular travel team.